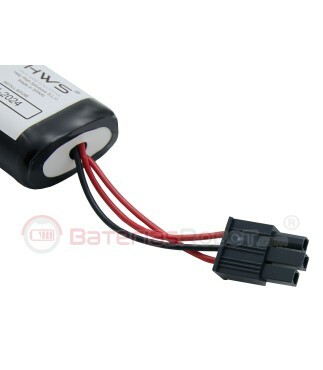 Battery Welch Allyn AED 10. Compatible battery for Welch Allyn AED 10 defibrillators. 12V DC made with LiMnO2 using the same cells than the original batteries. It meets all the specifications of the Welch Allyn brand. With an estimated duration of more than 5 years (with a normal use and normal environmental conditions). Compatible battery for Welch Allyn AED10 defibrillators. Manufactured in Spain using the same cells than the original batteries. 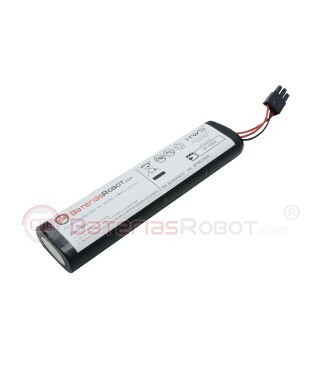 12V DC LiMnO2. Estimated duration of more than 5 years (with a normal use and normal environmental conditions).